Voting is now closed. Please read Winner, Winner, Wine for Dinner to see the results and what’s next! For our next vote we’ll stick with the musical theme. This time, a tribute to the Talking Heads. No, we won’t be “Burning Down the House.” But they did sing, “Take Me to the River.” So which river do you think they were talking about? Remember, you can vote once per day. I’ll choose a location, or locations along the winning river. Note: This vote will close on April 30th at 12:00midnight EDT/9:00pm PDT. The link to the Kickstarter campaign is here. 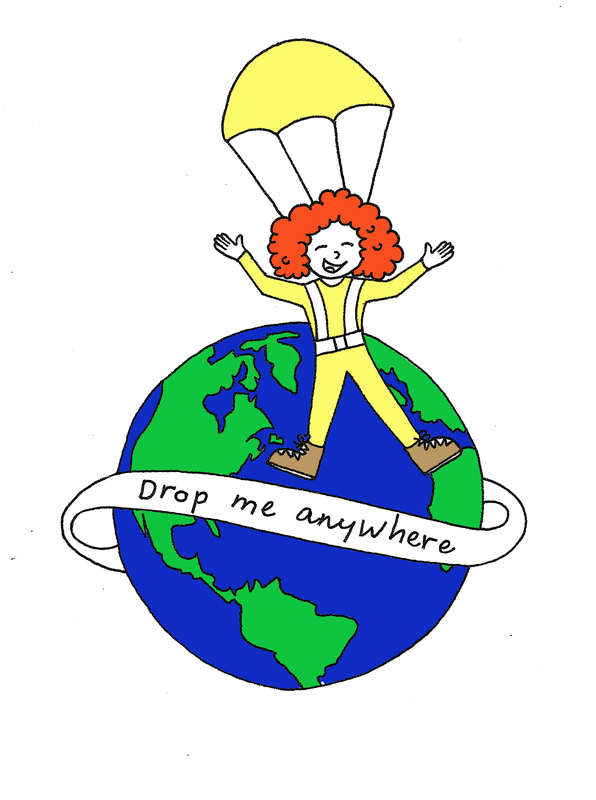 Please consider donating to help Drop Me Anywhere become a book.